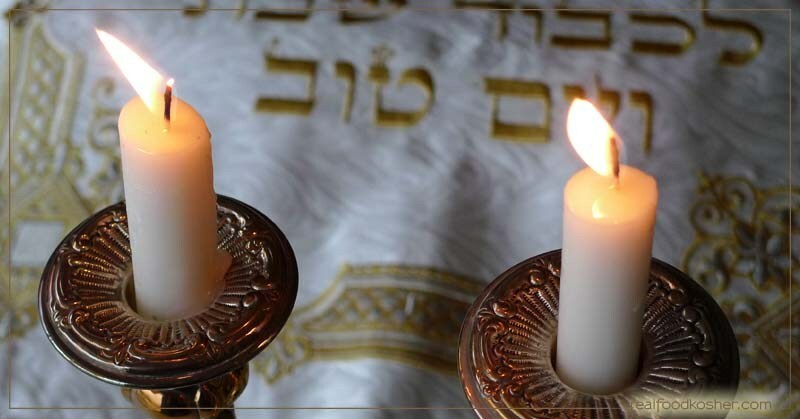 This lesson will review the history of the Sabbath in both Jewish and Christian contexts, discuss the role the Sabbath plays in current Church culture, and finally explore our need for times of rest and renewal. Nathan, Dorothy and Michael discuss the lesson, with Michael providing an experienced take on the Sabbath from a Jewish perspective. Matthew Sleeth: 24/6, a book by a doctor about the need and health benefits of a weekly pause. A RadioWest episode about sleep, because the Sabbath is a “day of rest” in more ways than one, and similar principles to both types of rest. and RadioLab on sleep, just cause. Thanks to James Estrada of Oak Street Audio for his amazing work editing, with the fastest turnaround time ever! And thanks to Trent Oliphant for updating the episode.